Thank you so, so much for all that you do for our kids and their vision! Our children’s vision is so important to us, and it means a lot to know that it’s important to you as well! This site is written for parents by parents to help support them through the ins and outs of having a young kid in glasses or contacts or eye patches. It is not a site for medical answers or advice. I believe that support from other parents can complement your care, and I hope that you will consider directing your patients here if you think that it would be of help to them. My open letter to children’s eye care providers. Your Young Child in Glasses is Little Four Eyes’ one-page introductory guide to having a young child in glasses that you are welcome to download and print and distribute to your patients. The guide gives some hints about getting started with a baby, toddler, or infant in glasses, some tips on finding glasses that fit their child, and links to helpful internet resources. 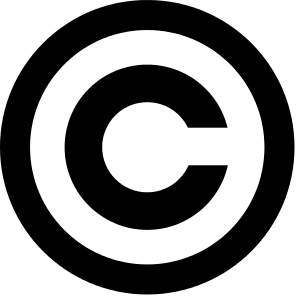 The guide is free for you to download, print, and share. Little Four Eyes is also a co-founder of the Great Glasses Play Day, an annual event that celebrates the advances in eye care for children, helps families connect in a fun way with others near them, and helps to raise awareness of the importance of early detection and treatment of vision issues. 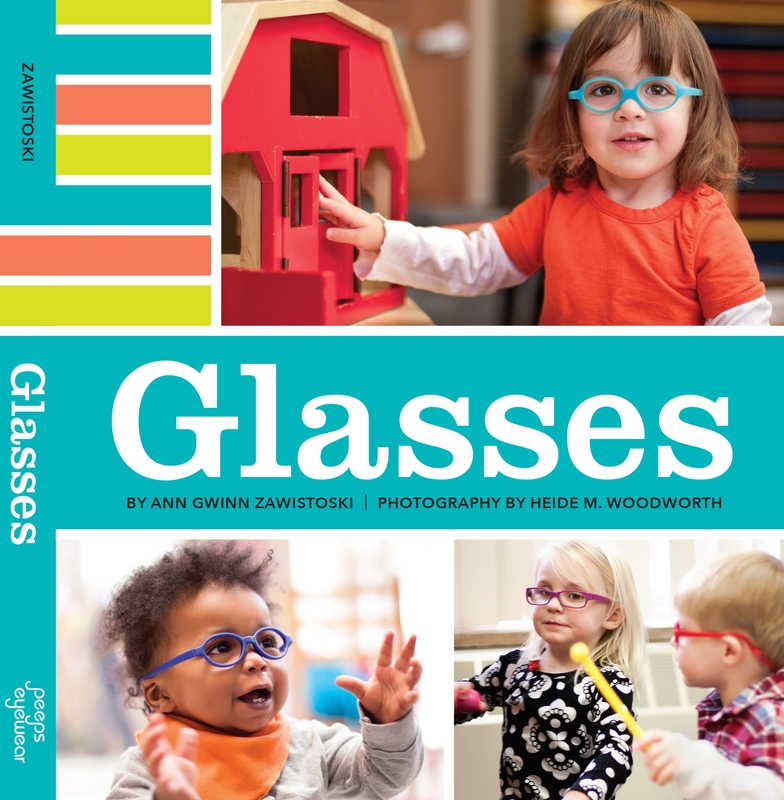 In 2014, I published my first children’s book, titled, “Glasses.” The book features vibrant photographs of young children and babies wearing real glasses and simply doing things that young kids like to do. It was designed to help young children in glasses feel less alone, and to help them understand the role their glasses can play in their lives. It is a perfect book for a waiting room, or for parents to pick up to give their child when they first get glasses. My name is Nicky, an optometrist who owns her own paediatric clinic in Melbourne. Not only do I speak as an optometrist but also as a mum of three children with eye problems including Amblyopia, Hypermetropia, Astigmatism, Strabismus and having personally had three squint surgeries long sighted, astigmatism, and Nystagmus, I must say I love this little community. This was not around when I was growing up and its great for all our parents to connect with this. We work alongside and know most of the paediatric ophthalmologists and are happy to help all your little people Australia wide. We also offer specialist testing and fitting of all frames including Tomato Glasses, Miraflex and the cutest designer frames including French designer Catimini. We also now have the Blue light UV protective Plano glasses for children spending significant time on their tablets and electronic devices.